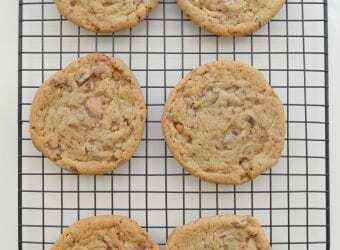 We love nothing more than a great Valentine's Day recipe. There is just something so fun about making something that everyone truly enjoy and even better when that recipe includes one of our all time faves, OREO's. This recipe is truly one of a kind and the berry taste makes it such a hit with kids and adults. 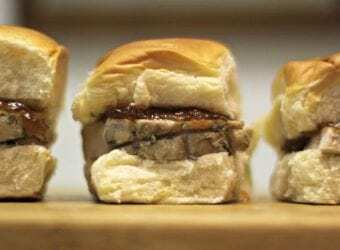 This recipe is perfect for a class party, a Valentine's Day gift or just to have around the house. 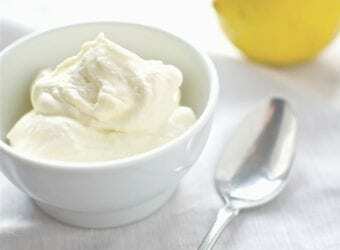 Food is such a comfort and this recipe does not disappoint. 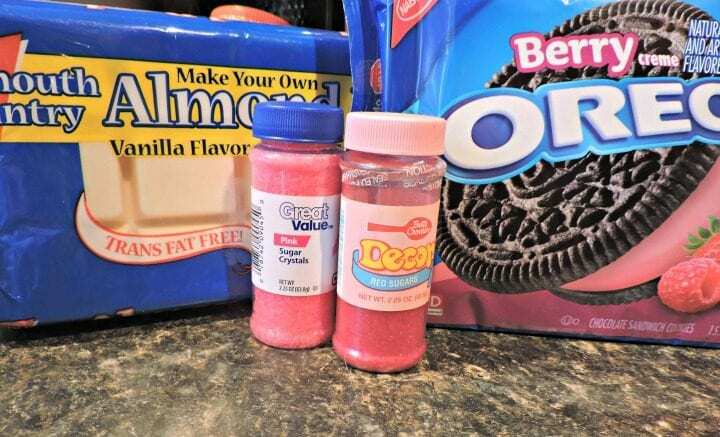 Please note that while berry OREO's may not always be available, you can alter this recipe to change your tastes or use regular OREO's and add berry flavoring. 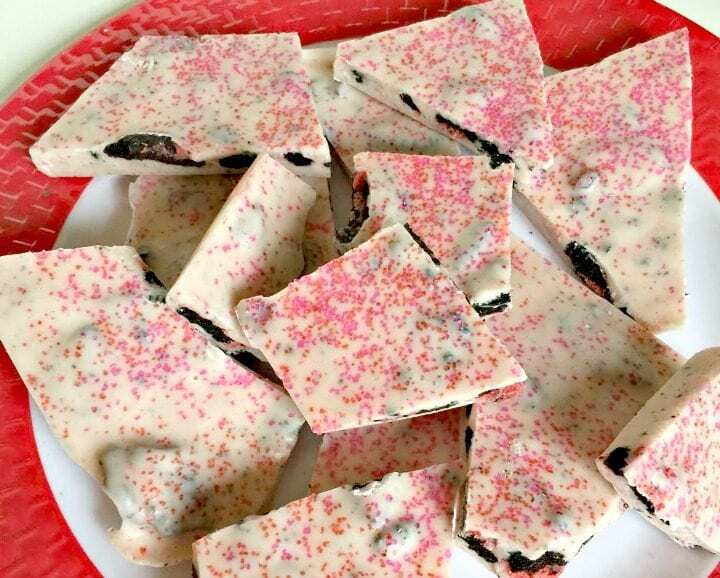 Look how festive, colorful and tasty this Valentine's Day bark looks. 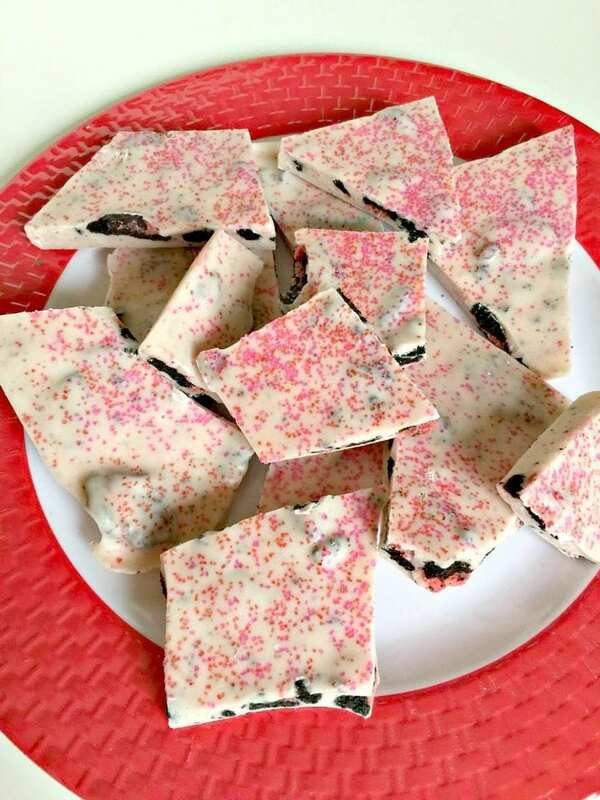 We hope that you love this Valentine's Day Strawberry OREO Bark. Line a 13 x 9 pan with wax paper. Melt all of your chocolate completely in a microwave safe bowl, start with 1 minute and followed by 15 second intervals until completely melted. Break up your oreos in a ziploc bag, about 15 Oreos is what you will need and you can just crush them up completely. Mix them into your chocolate and pour into your pan. 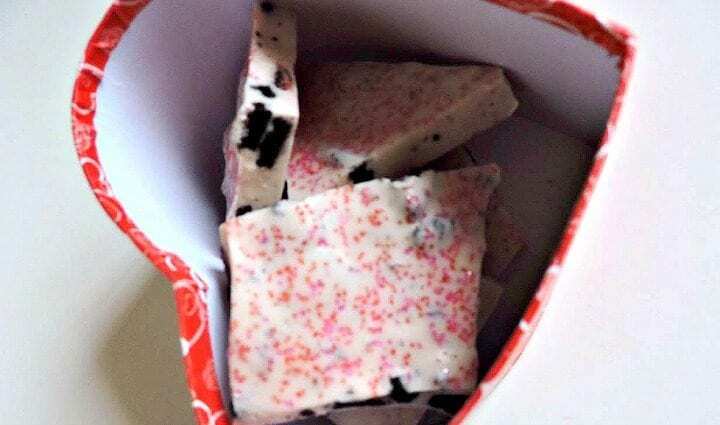 Top with red and pink sprinkles. Allow to cool completely, it should take about 20 minutes in the fridge. Break into pieces and enjoy! 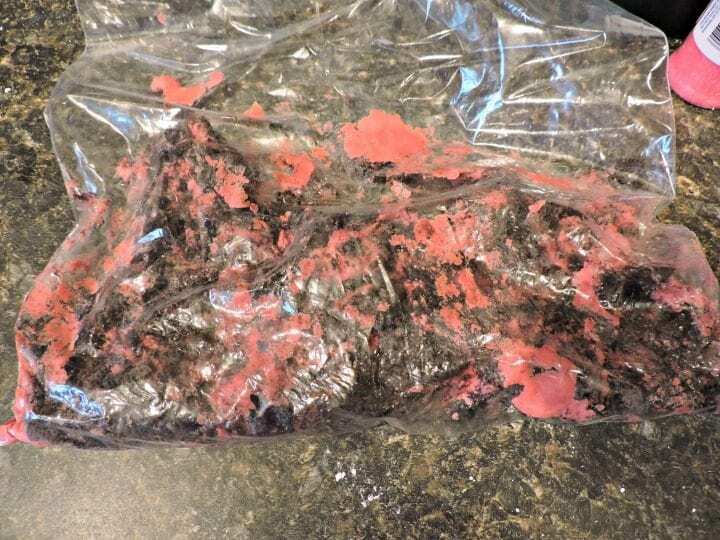 This leaves you with a delicious Strawberry bark, with chocolate inside which is absolutely delicious and always a hit with whomever tries it. 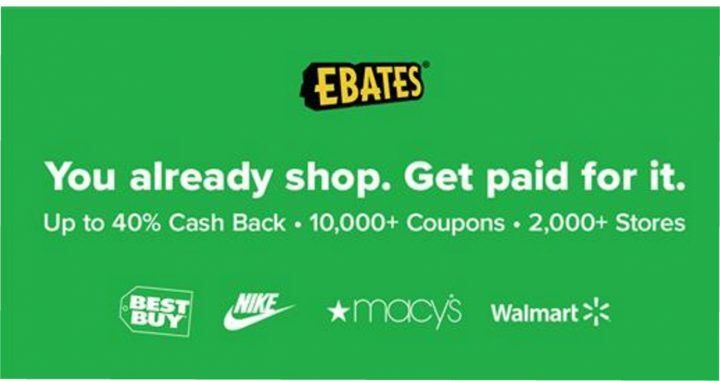 We always get asked to make more. It doesn't get much better than that. 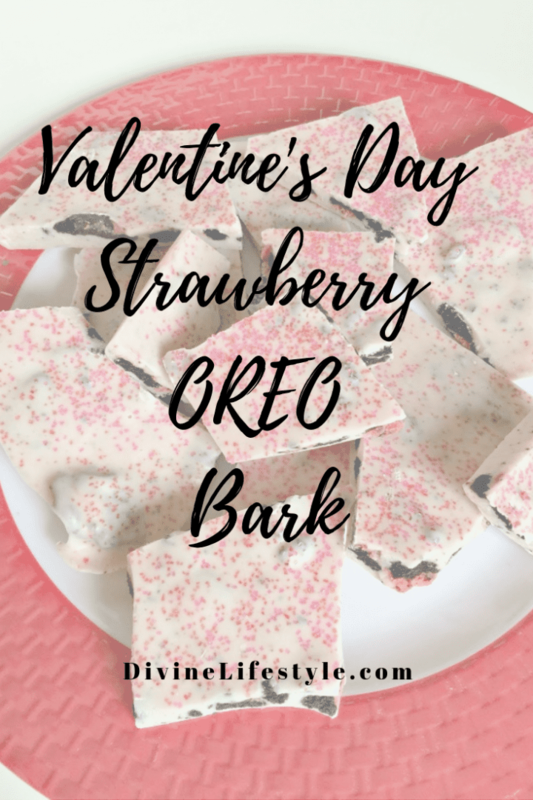 We hope that you loved this Valentine's Day Strawberry OREO Bark. Happy Valentine's Day!